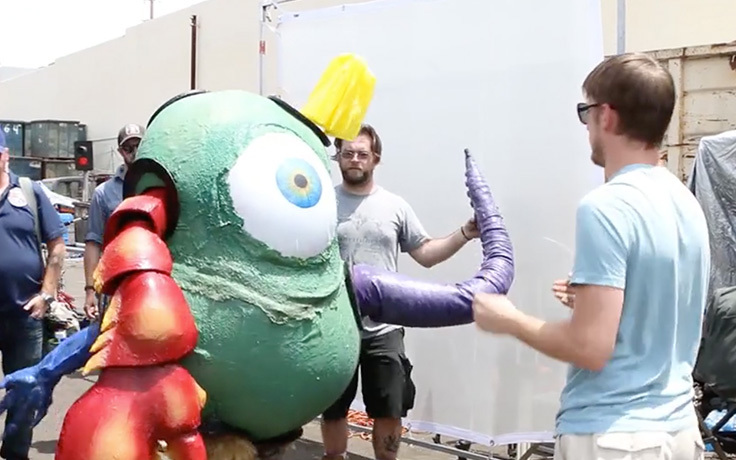 The Costume Technician is the artist that can transform a rendering into reality. In our Costume Technology graduate program, you will have the opportunity to refine and expand your skills in creative problem solving, craftsmanship, rendering interpretation and management. 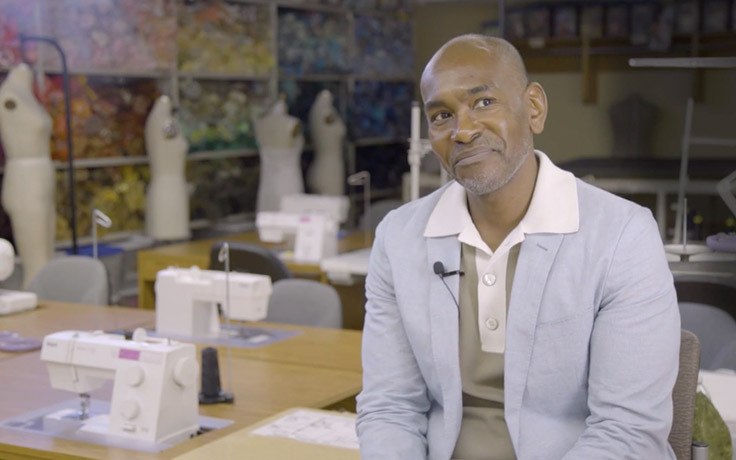 Our students create garments crucial to telling the story across the spectrum of the entertainment industry during their time on campus, and throughout their professional costume technology careers. During your first year of the Costume Technology program, your focused coursework will include theatrical patterning and construction; a shop practice course, which will be instrumental in learning machine operation, organization and safety; and a costume design course to learn the principles of costume design. Supporting coursework may include costume design, digital media, sculpture, stage properties, wigs and makeup. The production class is designed to partner with your formal classroom studies to enable you to put the skills and concepts into practice on the school’s 15-20 student designed and produced productions each academic year. As your abilities grow, you will take on increasingly larger loads, more complex projects and bigger teams to manage. More courses in costume shop management will be offered in your second year, as well as progressively more challenging technology courses covering advanced problem-solving skills, and pattern development (flat patterning, draping, and drafting), construction techniques (theatrical tailoring, dancewear, corsetry, historical mens and womenswear, finishing and handwork), and costume crafts (millinery, fabric modification, molding/casting, prosthetics and wig styling). You will continue to spend much of your time in the laboratory working on actual productions, and your responsibilities for each production will continue to grow. Courses in the final year emphasize preparation of each student’s individual portfolio for entry into the job market. Projects are tailored to best prepare them for the segment of the market they wish to pursue. 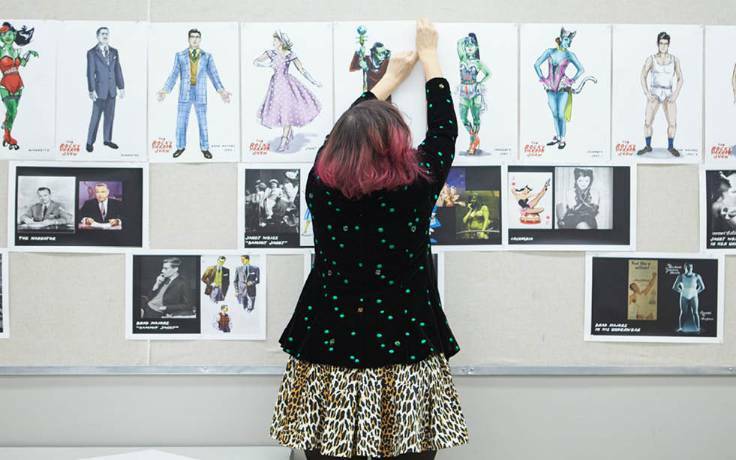 The Costume Technology thesis tasks students to serve as the Costume Shop Manager for one term. Students are responsible with the daily management of the shop, labor distribution and calculation, interfacing with stage management and design teams, assuring the flow of costume elements is on target throughout the build and tech schedule, and communication. Following their assignment, students create a written document that reflects on their experience, and also includes physical records of the productions they shepherded through the shops. Our Costume Technology graduates are thriving in careers as Costume Technicians, Drapers, Costume Shop Managers, Costume Crafts Artisans, Wardrobe Managers and professors across the entertainment industry. You can see our graduates’ creativity shine in various Broadway and off-Broadway productions, on dance stages, opera houses and in numerous regional theaters across the country. Many also choose to work in film and television, national tours and in a wide variety of other entertainment forms.